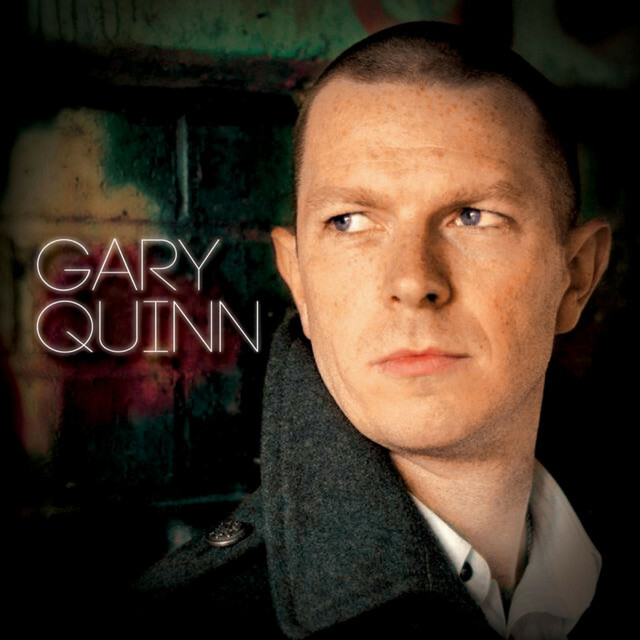 Gary Quinn is a name that every UK/Irish country fan should have heard of by now. One of the nicest men in country music, he always has time for everybody. Although Gary’s last release I Remember EP was released in 2016 he has still been a very active member of the country music scene playing shows which include his Guitar Pull Sessions which have featured artists such as Laura Oakes and Darren Hodson. The evening is an unplugged event showcasing the artist’s original material and stories behind the songs. 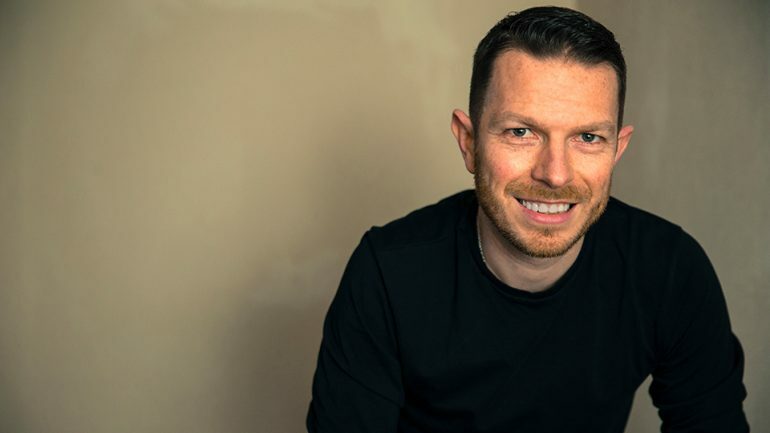 As well as hosting the Guitar Pull Sessions, Gary is also Co – Founder of Buckle and Boots Festival which is an intimate country music festival in Manchester. Gary is keen to help fellow artists within the country genre which is testament to his kind personality. As a songwriter, he writes from the heart and from a relatable perspective and his melodies have an infectious way about them in both the upbeat tracks and ballads. Gary’s music would place well in the US country scene and his performances are always engaging and fun. Gary played the first Long Road Festival this year and we caught up with the Irish Singer/songwriter for a quick chat. Hi Gary how are you? I am not too bad. Great, we just played The Front Porch stage which was incredible. Yes, that stage is amazing. That stage is just the best design. I was talking about this earlier. Take the music out of it, as a visual spectacle, it is all people are talking about. To be on that stage has been so great. We just saw Jarrod Dickenson on that stage, my two year old and I were on the big wheel watching him. Jarrod is a good friend of mine. Jarrod and I met about eight years ago at the Belfast songwriters festival. I think he won a competition that I had become runner up in or something and we kind of struck up a friendship from there. He has exploded since then which has been incredible to see. He met his wife in Belfast, was that your doing? No not through me but we were in the same circle that weekend so it was quite nice to see that blossom. Tell us about the country scene in Ireland because it is very big but also very different. I suppose I can only give my take and opinion on it. I figure it is very different and quite dance driven. It is great and it means a lot a of people are coming out to support those artists and give them a career. My own stuff doesn’t really sit inside that mould. I am kind of doing my own thing which makes me happy and what I am comfortable doing. Oh wow! That last song was I Love To Watch You Leave and when I am writing, because I am a country fan first and foremost, the things I listen to are going to influence the way I write so I would say I am more of a commercial writer. I want to write stuff for myself but there has to be an element of can an American artist take this further? You play the UK a lot and are very involved with C2C as an artist and a spectator. I have done C2C about four times yeah. Do you stay to see the acts too? Yeah, I am a fan so want to be around it as much as possible. Garth Brooks as I grew up on him. Brad Paisley, Keith Urban and more. I like to write and sing in a country pop style as they do. If the song tells a story with a start middle and end or whether it is a story with just a moment, that is what engages me. I am kind of in a wind down after festival season. I have a run of shows at the end of September with Laura Oakes and Darren Hodson called The Guitar Pull. Tell us about your last release, the last music you put out. The last thing was an acoustic album there were six brand new songs on there and I had been writing in Nashville for that. I wanted to put out four songs on there that were acoustic versions of songs I had already put out because I do a lot of acoustic shows so it was to get that feel across. I put a message out to fans that wanted to pre order something and it just exploded. I thought I was going to put out a four track EP but it ended up being a ten track album and that was down to the fans who wanted to hear new stuff. They put their money where their mouth was and it was lovely to see. Well you do have a massive following here, everyone knows you. In contrast to that, when we played The Front Porch today there were loads of new faces there which was lovely because that means people came and said hello and said the music moved them which is lovely. That has been really nice as a festival. 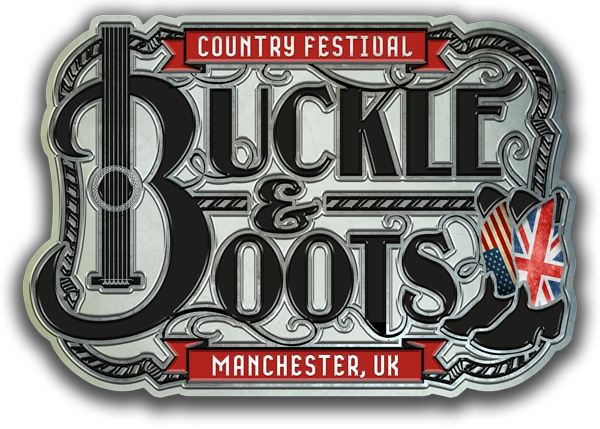 You are quite involved in Buckle and Boots Festival – tell us a bit about that. It is really cool and a lot more intimate than festivals such as The Long Road. If you think about in terms of The Front Porch Stage that we were just discussing, it is kind of like that in a way. We use barns as a stage so if it is raining you are undercover. It is a camping festival and there is loads of things happening. I am co – runner of the event and we are on our fourth year next year. It has been really cool and we keep pushing forward but we will never be able to compete with something like The Long Road. But when we Talk about new faces coming through, they take a chance on a new festival, hear music that they fall in love with and go away and come back every year. You say you can’t compete but a lot of people prefer the smaller festivals and the more intimate feel as it feels more family and friends based and they go for the fun and for hanging out as well as the music so that is why people keep going back. We moved the dates anyway to accommodate both because we want everybody to have a chance to go to all the festivals and for myself as an artist. The more people who come into country music, the more music there is to be heard and all festivals are a great platform. The guys that are loyal and the new people who come along make it what it is. Agree – Thanks so much for chatting today and hopefully see you soon.